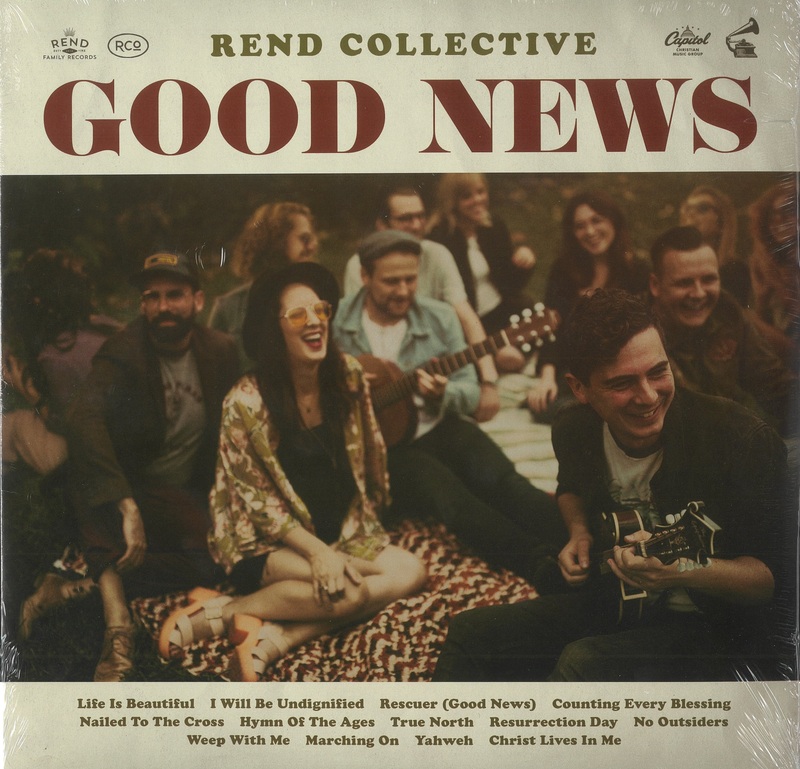 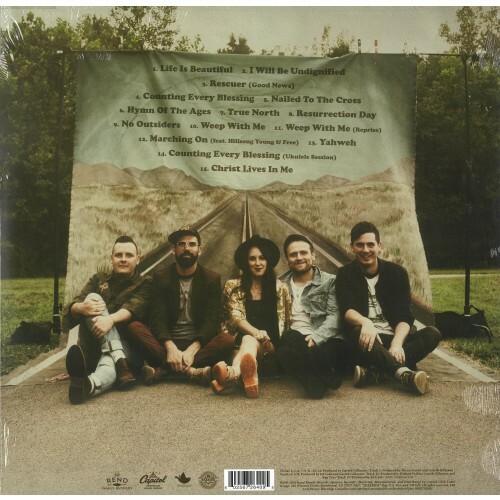 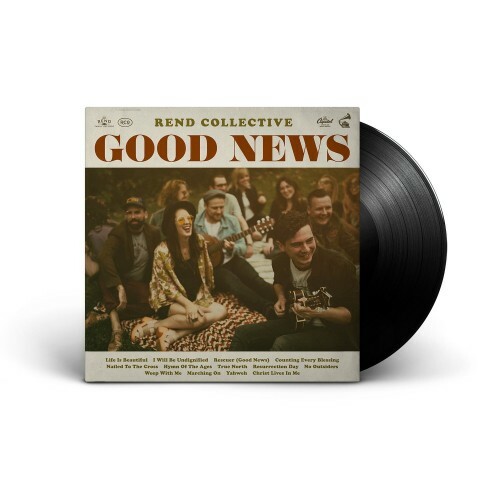 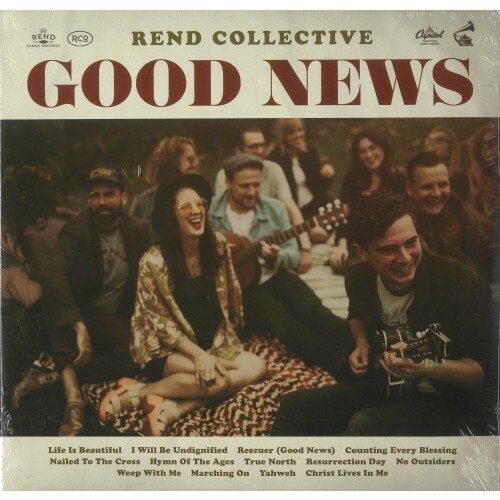 Featuring the joy, hope and attitude of celebration that fans have come to expect, Rend Collective brings us their 6th studio album, Good News. 'In the middle of such devastatingly bad news, we don't want to just sing Good News, but follow the example of Jesus and actually BE Good News to hurting people,' says band member Gareth Gilkeson. 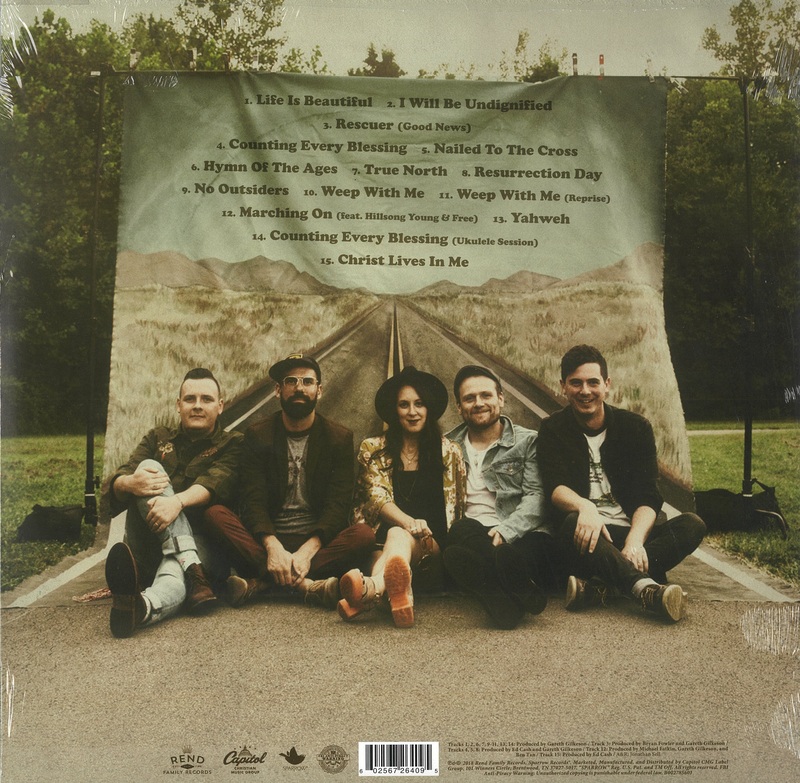 The album is full of worship anthems that explore the depths of grace and the power of reconciliation in salvation.